I am doing a new thing in your life. "Remember not the events of the past, the things of long ago consider not; See, I am doing something new! Now it springs forth, do you not perceive it? In the wilderness I make a way, in the wasteland, rivers." (Isaiah 43: 18 - 19). On the 5th Sunday of Lent 2019, the Lord has great encouragement for those who believe they are spent force, have used up all their gifts and are quietly waiting to transition to the next world. The Lord says to you: Forget the past completely: all your accomplishments, the silver and gold medals, the long resumés. The Lord is about to begin a new thing in your life: the Next Step and the More. Are you prepared for this? It all depends on your "... forgetting what lies behind but straining forward to what lies ahead." (Philippians 3: 13). abundant strength to the weak. Though young men faint and grow weary, and youths stagger and fall, They that hope in the Lord will renew their strength, they will soar on eagles’ wings; They will run and not grow weary, walk and not grow faint." (Isaiah 40: 29 - 31). Depend on faith and not on your intelligence. 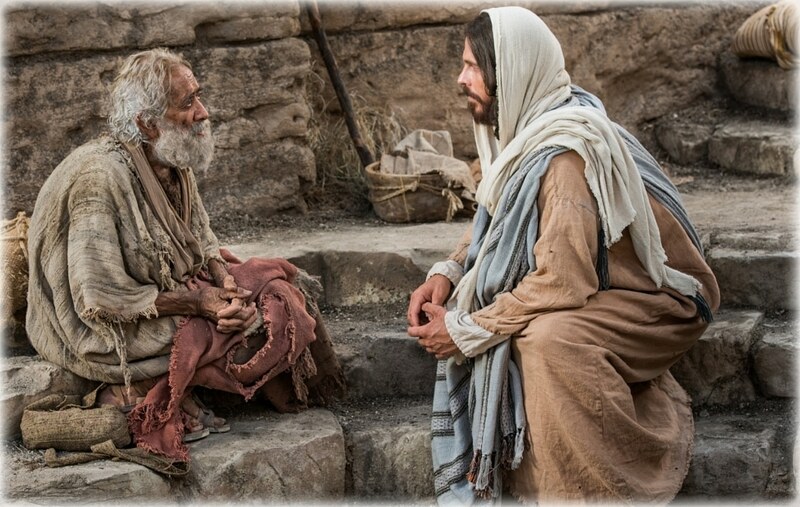 Now, now – it is the Lord who speaks – come back to me with all your heart, for I am all tenderness and compassion. Praise to you, O Christ, king of eternal glory!" (Joel 2: 12 - 13). In my extremity, I cried to the Lord. He heard my cry. "The waves of death rose about me; the pains of the netherworld surrounded me.In my anguish I called to the Lord,and from his holy temple he heard my voice." (Cf. Psalm 18: 5, 7). Our reflection today, Saturday in the 4th week of Lent 2019 is from Psalm 18 which is used in the Entrance Antiphon. Have you ever been overwhelmed by seemingly insurmountable problems? Let us face it, very few of us have gone through the experience of martyrdom. Christ tasted this during His Passion and Crucifixion. The message of our Scripture today is the infallible power of prayer. Ask, seek and knock. You shall not ask, seek or knock in vain. 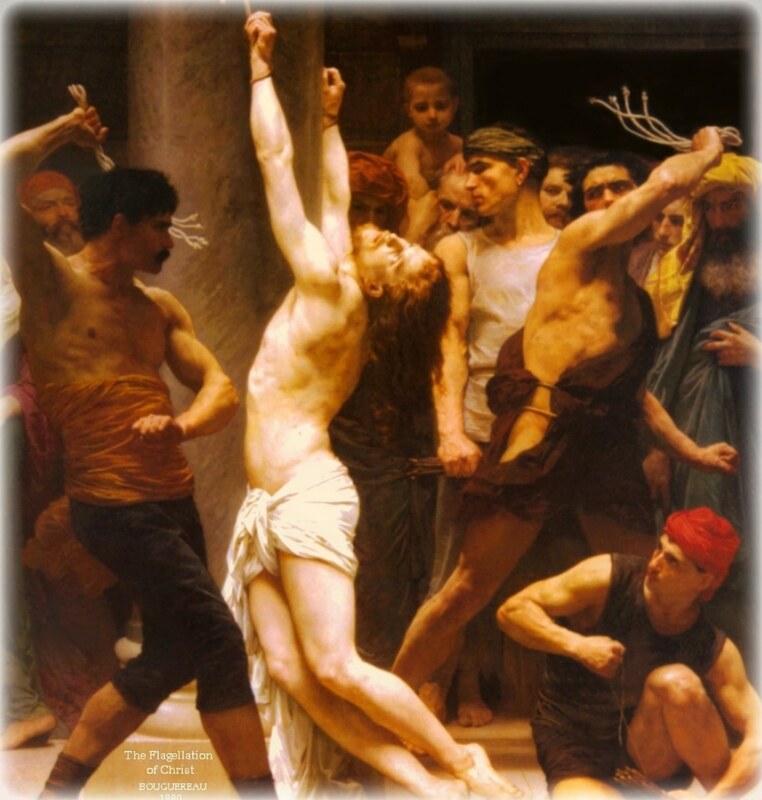 Jesus Christ knew after His painful cry from the Cross that His Father would not abandon Him to the underworld. 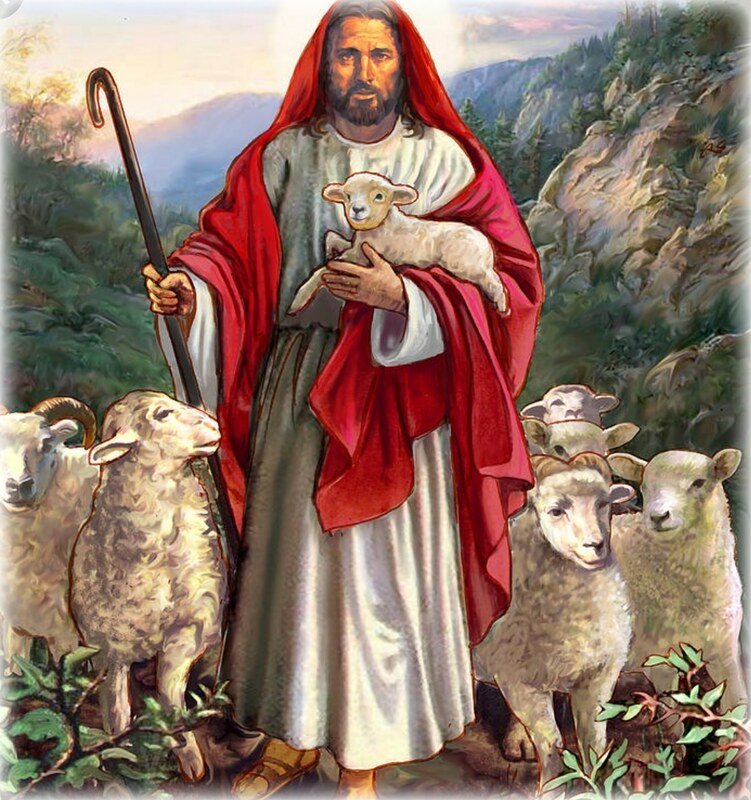 Psalm 22 which He quoted from the Cross ended in a triumphant note. God provides all our necessities through His loving Providence. Quit doubting. Believe! Blessed are those who, with a noble and generous heart,take the word of God to themselvesand yield a harvest through their perseverance. Praise and honour to you, Lord Jesus!" (Cf Luke 8: 15). Is this your appointed time? "They tried to arrest him, but his hour had not yet come." (Cf John 7: 30). On the First Friday of April, in the 4th week of Lent 2019, we reflect on the Hour of Destiny. Jesus refers uncannily to His hour not yet come or His hour has come. What is this hour that Jesus talks about all the time? We know that the biblical concept of time is divided into Chronos from where we get chronology: years, months, weeks, hours, minutes, etc. Is this what Jesus means? Or does He allude to Kairos, which can be interpreted as the hour of grace. The Hour set by the Almighty Father for the execution or realization of certain plans. God’s Kairos hour governs the major events in the life of Jesus. It also governs the major events in your life. Are you impatient that some prayers or expectations of yours have not been fulfilled? Are you in the appointed time? Nothing happens in God's government of the world before the appointed time. "There is an appointed time for everything, and a time for every affair under the heavens." (Ecclesiastes 3: 1). 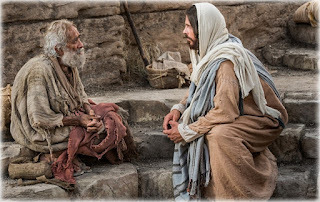 Now, now – it is the Lord who speaks –come back to me with all your heart, for I am all tenderness and compassion. Praise to you, O Christ, king of eternal glory!" ( Joel 2: 12 - 13). April 05, 2019 First Friday in April. 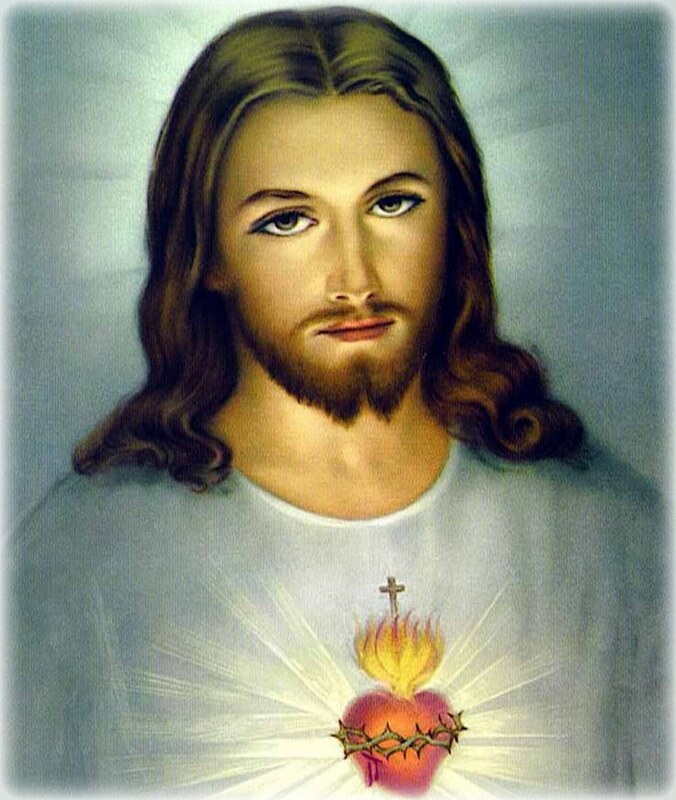 The 12 Promises of the Sacred Heart of Jesus: Jesus promised 12 special favors to all those who will honor His Sacred Heart especially on the First Friday of every month. In the 4th month of the year 2019, we look at Promise #4. #4. "They shall find in My Heart an assured refuge during life and especially at the hour of death." The key word in this promise to me is DEATH. Do you find the subject of death troubling? I consider Promise #4 a great Promise. St Augustine says: "If you pray well, you live well. If you live well, you die well. If you die well, all is well." To die well therefore is what every human being must desire. Most of the post Ascension apparitions of Jesus and the Blessed Virgin Mary to mystics promise succor at the time of the last struggle of death to those who honor them in the manner they specified. The Church declared St Joseph, Spouse of the Blessed Virgin, patron saint of Happy Death. I believe in the Resurrection of the dead and life everlasting. The thought of dying no longer scares me. Honor the Sacred Heart of Jesus this Friday by attending Holy Mass. Moses interceded with God for the People. "Let me alone, then, that my anger may burn against them to consume them." The Lord said to Moses. (Exodus 32: 10). On Thursday of the 4th week of Lent 2019, we ask, what is Intercession? Intercession looms so high in the doctrine of salvation that few topics are more important. What is intercession? Intercession is beseeching God earnestly on behalf of someone in dire need of mercy. In our Scripture today from Exodus 32, let us see what Moses did as intercessor on behalf of Israel when they apostasized by worshiping the golden calf. "But Moses implored the Lord, his God, saying, “Why, O Lord, should your anger burn against your people, whom you brought out of the land of Egypt with great power and with a strong hand?" (Exodus 32: 11). Who else is intercessor in the Bible? 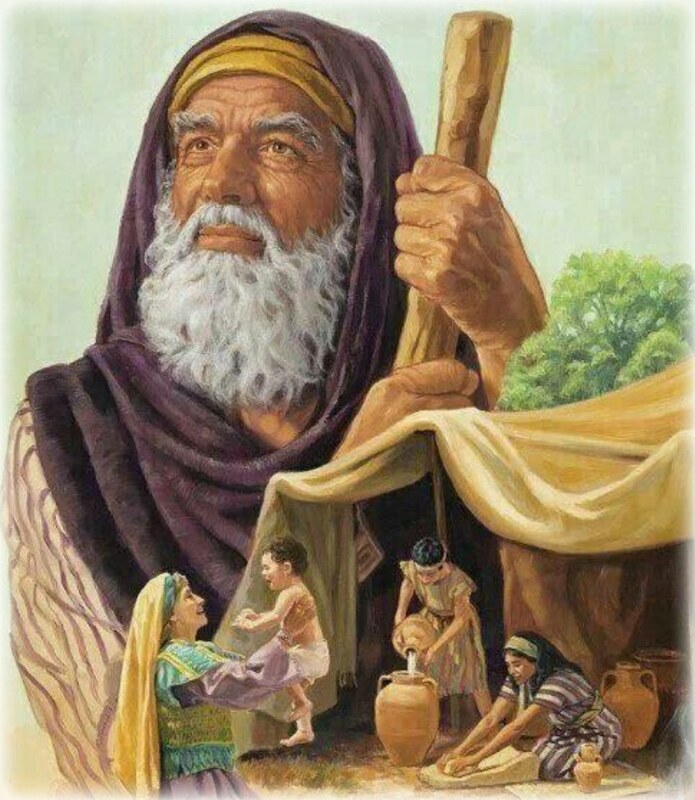 Abraham, Jacob, David, Elijah, Jeremiah, Isaiah. Intercession is a key aspect of the job description of a prophet. It is also a key part of the ministry of the Aaronic priesthood and the Christian priesthood. 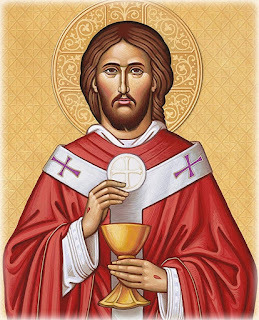 One of the principal titles of Jesus Christ is our Able and Eternal High Priest. Jesus Christ in Heaven is continually interceding for us besides the throne of grace and mercy of God. When we intercede for people, we do so through Jesus Christ and in His name. We do not ask God to remember Abraham, Isaac and Jacob but to remember the sacrifice of His Son Jesus Christ. The Church intercedes for her children day and night through Jesus and in His name. What are the saints doing in Heaven now? Interceding for the Church and for the family and friends of the saints. "Glory to you, O Christ, you are the Word of God! Your words are spirit, Lord, and they are life; you have the message of eternal life. Glory to you, O Christ, you are the Word of God!" (Cf. John 6 :63, 68). The Lord has not forsaken you. “The Lord has forsaken me; my Lord has forgotten me.” Said Zion. (Isaiah 49: 14). On Wednesday, in the 4th week of Lent 2019, we see the kindness and mercy of God in full display. The People broke the Covenant with God and suffered as a result. The suffering was at a breaking point. They must have muttered thus: "We are convinced now that God has utterly forsaken and forgotten us." How close have you been to despair? You pray for recovery from illness but no sign of healing. For the mending of a broken family but things get worse. For financial improvement but slide into bankruptcy. Or any one of the conditions that befalls man on earth. If you or your loved ones is in any of the above situation, God has a special good news for you in His word today. "Can a mother forget her infant, be without tenderness for the child of her womb? Even should she forget, I will never forget you." (Isaiah 49: 15). But in case you still have some doubts, "See, upon the palms of my hands I have engraved you." The Lord God assures you. (Isaiah 49: 16). To believe or not to believe. It is a choice. If you believe, appropriate the Scripture, write it down, memorize it and repeat it until it is yours. "The LORD is faithful in all his words and holy in all his works. and raises up all who are bowed down." (Psalm 145: 13 - 14). The Lord is gracious and merciful. His mercies never fail. "Glory and praise to you, O Christ! 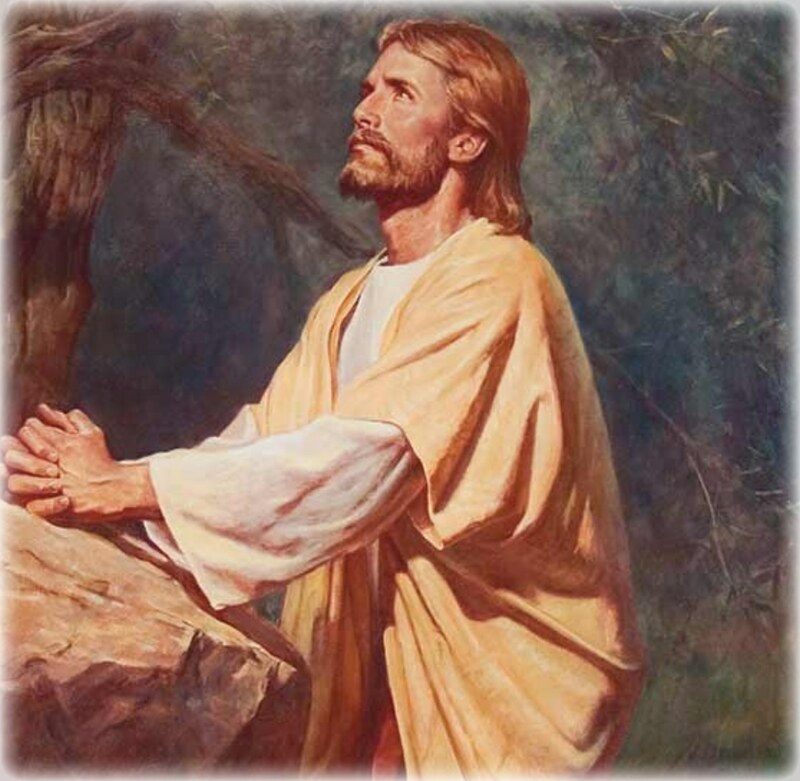 God loved the world so much that he gave his only Son: everyone who believes in him has eternal life. Glory and praise to you, O Christ!" (John 3: 16). Do not consult your fears and doubts but your hopes. 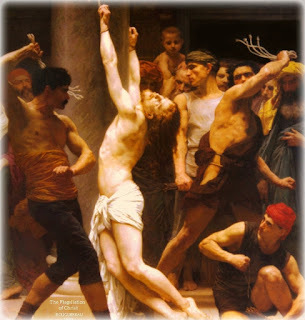 "The royal official said to him [Jesus], “Sir, come down before my child dies.” Jesus said to him, “You may go; your son will live.” The man believed what Jesus said to him and left." (John 4: 49 - 50). On Monday, in the 4th week of Lent 2019, we see two great expositions on Faith. In the above Scripture from John 4, Jesus said to the royal official whose son was close to death: Go home, "your son will live." He believes Jesus and went home and found his son recovered at the precise time of his encounter with Jesus. and a new earth; The former things shall not be remembered nor come to mind." (Isaiah 65: 17). Do you recognize in this promise the same as the promise of the Kingdom of God, the constant obsession of Jesus during His public ministry? Can you come to believe that for you personally this could be a promise for the NEXT and the MORE in your life? Faith is radical trust and confidence in the word of God; in His promises. Without faith, you cannot enjoy the abundant life promised by Jesus in John 10: 10. How do you come by strong faith? #1 Prayer: No prayer, no answer, no miracle. #2 Feeding daily on the word of God. When you pray, you talk to God. When you read the word of God, God talks to you. "Consult not your fears but your hopes and your dreams. Think not about your frustrations, but about your unfulfilled potential. Concern yourself not with what you tried and failed in, but what is still possible for you to do." 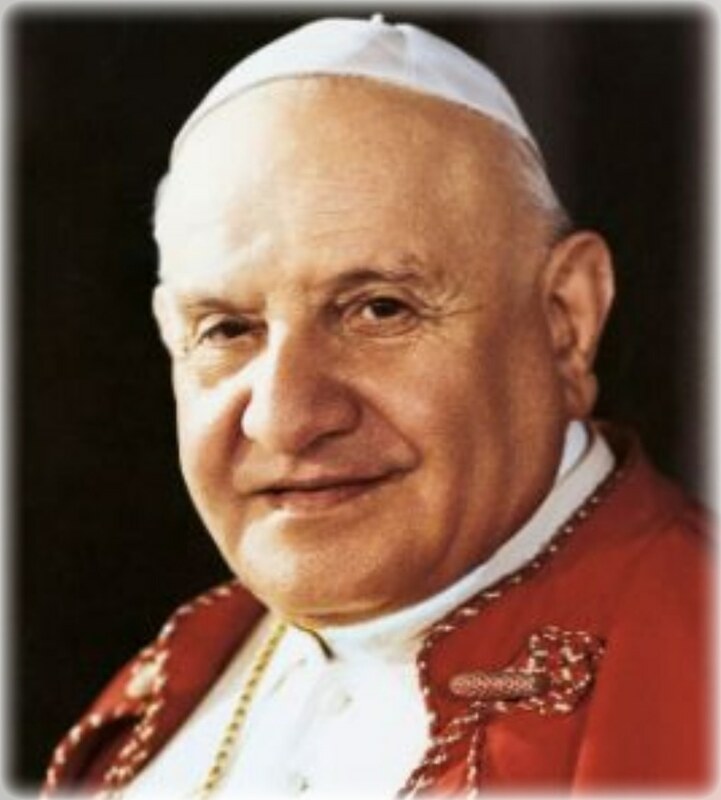 (Pope St John XXIII). I count on his word, because with the Lord there is mercy and fullness of redemption. Praise and honour to you, Lord Jesus! (Psalm 129: 5, 7).